Davids Bridal Prom Dresses On Sale Today Only! Prom Dresses As Low As $29! Davids Bridal Prom Dresses On Sale Today Only! 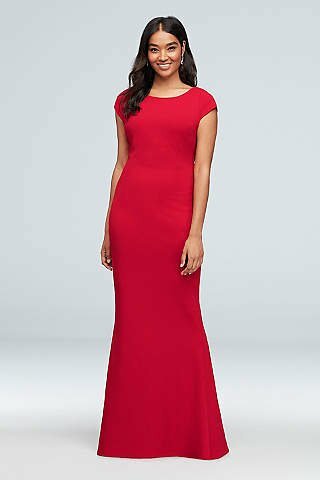 Wow, today only Davids Bridal prom dresses are 50% off, plus there is a coupon code that you can use with the 50% sale to get some super savings. If you are looking for a prom dress for this years dance you will want to check this sale out! 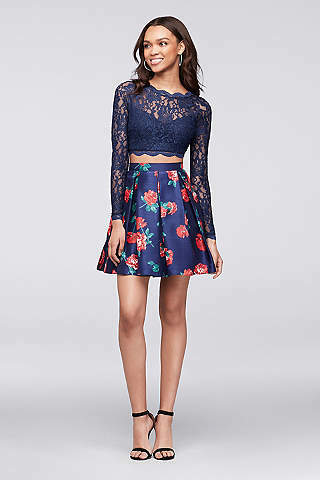 We found dresses as low as $29 after the special savings. 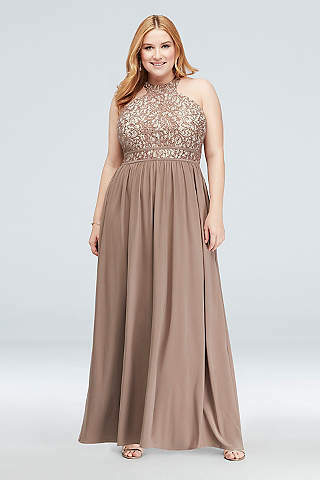 We found plus size prom dresses on sale too, starting at $49.99 (after the coupon code is applied). They have some beautiful styles available, and many to pick from! 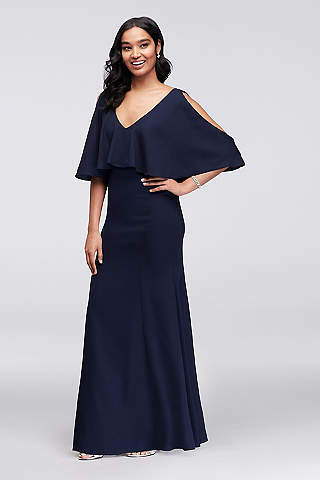 Start by heading to the Davids Bridal Prom Dresses page here to find the dresses that are on sale, then use this coupon code when you find a dress you like to save even more. Check out the Davids Bridal sale page here, if your looking for deals on other types of dresses (like 75% off wedding dresses and more)! Find brides maid dresses here starting at $19.99 (some of these could also potentially work for prom dresses). Here are a couple of the promo dresses we thought were beautiful, but there are many to pick from here. Shop early for best selection! This short black prom dress is only $29.99 right now! Looking for mermaid prom dresses? I loved this mermaid style for just $39.99 – so beautiful! This long prom dress with a v neck front is $49.99 (0ne penny under the $50 needed to use promo code, so you might consider adding an accessory to save $10). This gorgeous champagne colored plus size promo dress is just $49.99 after promo code savings! Shop all of the gowns that are on sale at David Bridals Prom Dresses sale here.